Fantastically able and comfortable over tough terrain. Better road manners than previous version. Strong image. Poor build quality and reliability problems. V8 guzzles petrol. Standard BMW diesel very slow unless chipped. 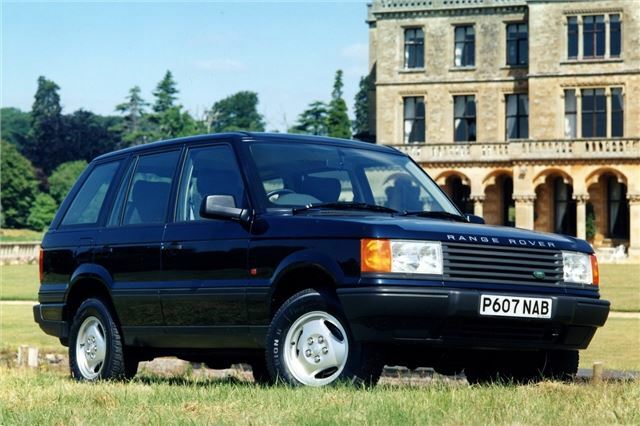 With the arrival of the Discovery in 1989, Land Rover had an opportunity to reposition the Range Rover. Based on the Range Rover, the Discovery was cheaper and would go head to head with recent Japanese offerings like the Mitsubishi Shogun. This allowed Land Rover to move the Range Rover upmarket, making it increasingly expensive and – unusually for a 1980s Rover Group product – increasingly profitable. But then, the company was run by Germans. With BMW moving in, Rover got its act together and created the second-generation Rangey. 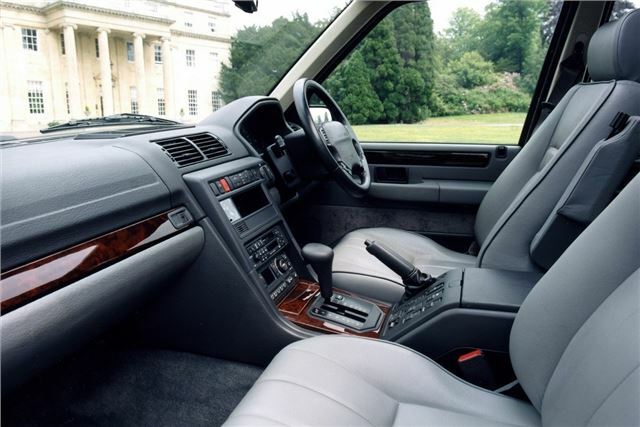 The P38 as it was known (named after the building in which it was assembled), was offered with diesel power courtesy of BMW’s 2.5-litre six-pot, and by 1999 it was rocking Bosch fuel injection. BMW knew how much love there was for the original Spen King-designed model though, and kept it in production for a year badged as the Classic. Even today, the P38 is a fantastic machine. No, it’s not perfect and if you’re serious about buying one you’ll have plenty on your check list – but it is still a very capable car. Possibly only bettered by its replacement. While the Shogun and the Trooper never had the off-road capability, the P38 could give the Jeep Cherokee a run for its money over the gruelling Rubicon trail (like the Nurburgring for farm cars). The P38 also had another ace up its sleeve – style. And it still looks great today.